Today Sarmad Khoosat invited the beautiful and immensely talented Maya Ali to the show. Maya Ali has worked with determination to reach where she is today. Having worked with directors like Haissam Hussain and Mehreen Jabbar, Maya is indeed a force to reckon with. The episode was nice; Maya Ali is very humble and sweet. She looked really pretty today. 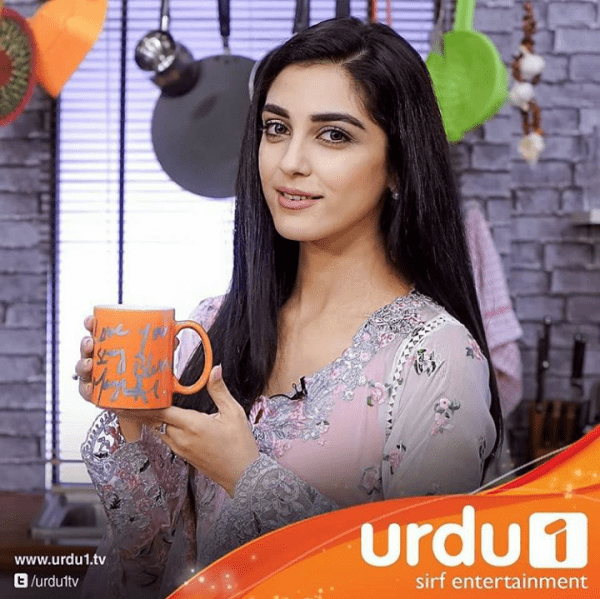 Maya Ali revealed that she does not work during the blessed month of Ramadan and takes a break from all her projects. 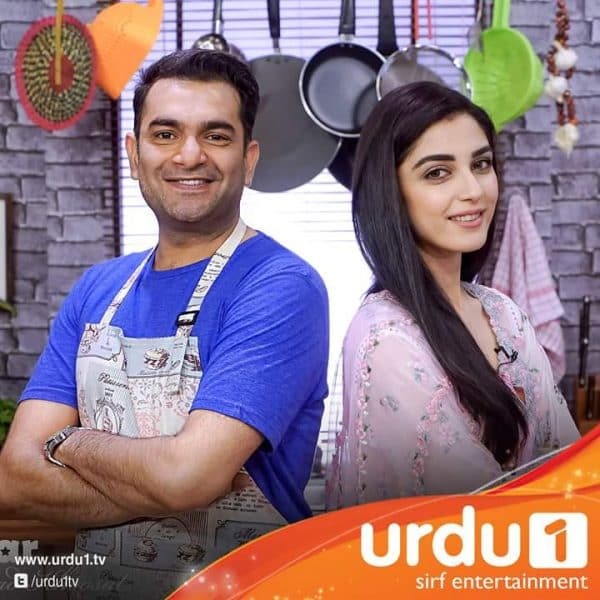 Sarmad Khoosat and Maya Ali haven’t done a project together as yet, but they wish to work together in future. Maya admitted that given the field she works in, she has to be conscious about her diet so she keeps a check on what she eats.